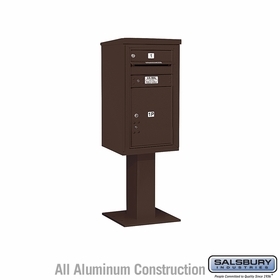 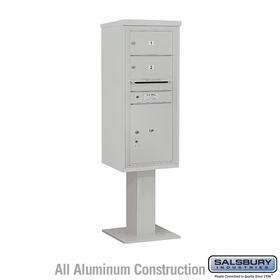 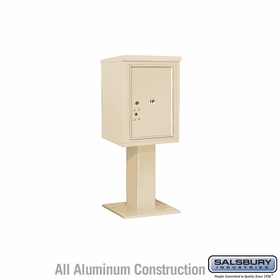 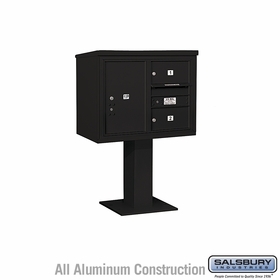 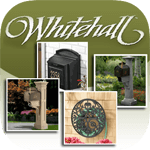 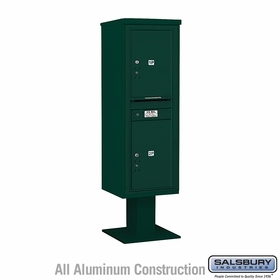 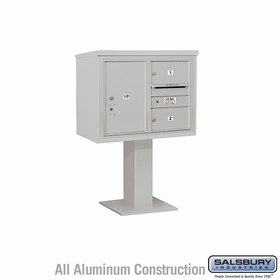 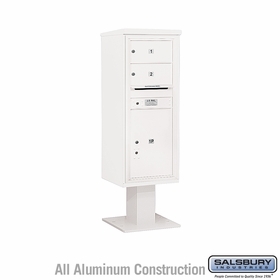 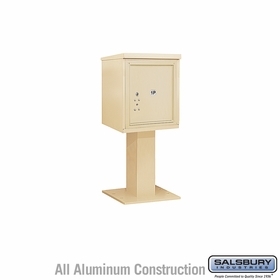 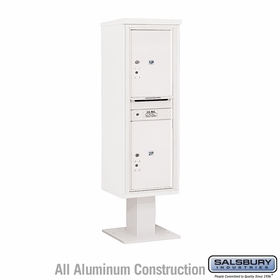 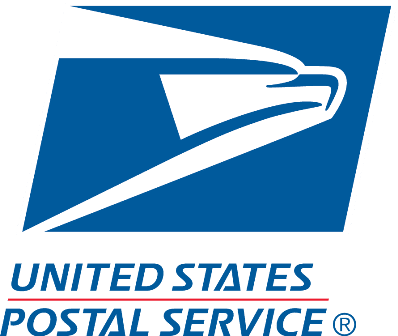 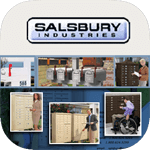 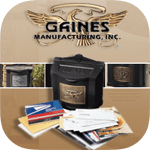 Expertly manufactured aluminum mailboxes with 1 to 2 Doors, by Salsbury Industries. 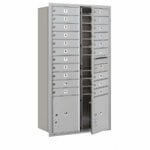 They come with individually numbered compartments and strong locks. 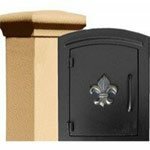 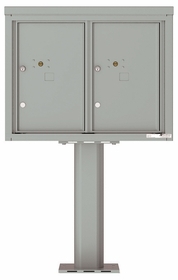 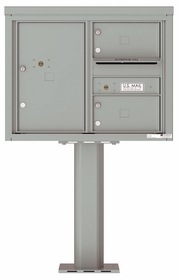 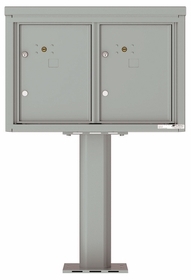 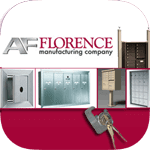 To inquire about these secure, commercial and residential mailboxes, chat with a product representative.